Capybara Games-developed action RPG dated after five years. 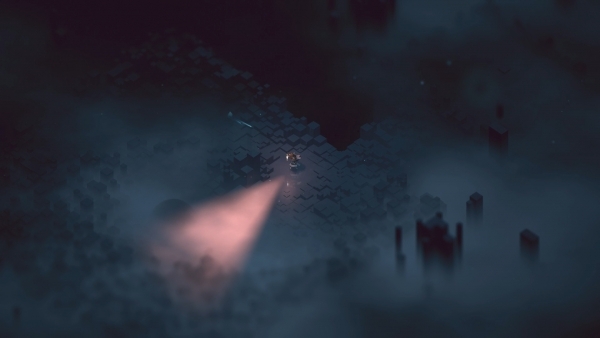 Below, the new action RPG from Capybara Games first announced in 2013, will launch for Xbox One and PC via Steam on December 14, the developer announced. Watch the launch trailer below and 30 minutes of new gameplay footage below. View a new set of screenshots at the gallery.